Your iPhone 5/5s is already a wonderful device. It can go for a few hours on a full charge. Picking up a battery extender or emergency charger would allow you to use your phone even when you are stuck on the road. 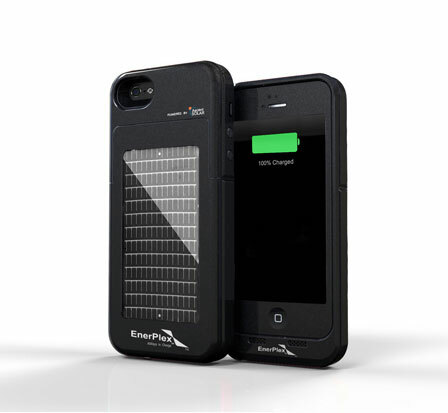 Surfr for iPhone 5/5S is a nifty accessory that combines a battery extender with a solar charger for emergency situations. It has a 2000 mAh battery and a solar panel, so you can generate power for your phone on the go. The case is thin and light. It doubles the battery life of your phone. Best of all, you can use this like a normal case to keep your iPhone 5s protected. You can get the Surfr for iPhone 5/5S for iPhone 5/5s for under $100. Can the NSA Turn iPhone’s Mic & Camera On?